The bull shark (Carcharhinus leucas), also known as the Zambezi shark or, unofficially, as Zambi in Africa and Nicaragua shark in Nicaragua, is a shark commonly found worldwide in warm, shallow waters along coasts and in rivers. 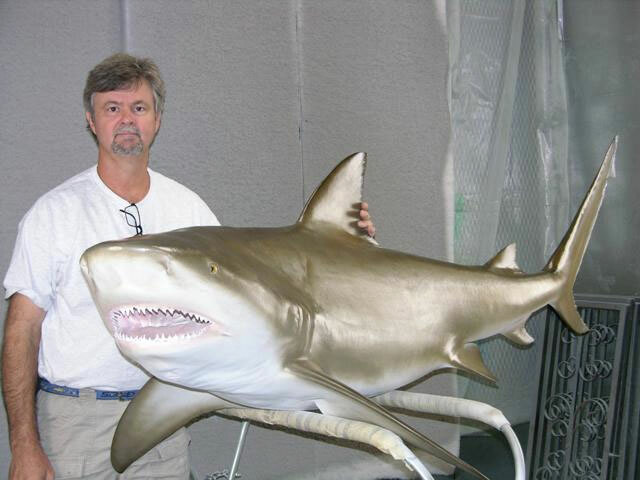 The bull shark is known for its aggressive nature, predilection for warm shallow water, and presence in brackish and freshwater systems including estuaries and rivers. 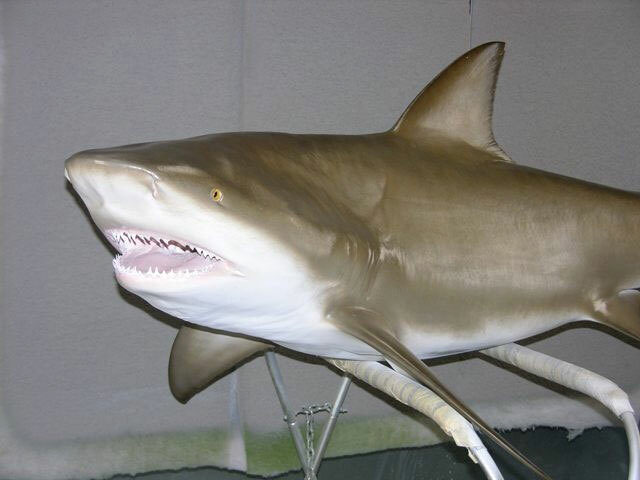 Bull sharks can thrive in both saltwater and freshwater and can travel far up rivers. They have even been known to travel as far up the Mississippi River as Illinois, although there have been few recorded freshwater attacks. They are probably responsible for the majority of near-shore shark attacks, including many attacks attributed to other species.